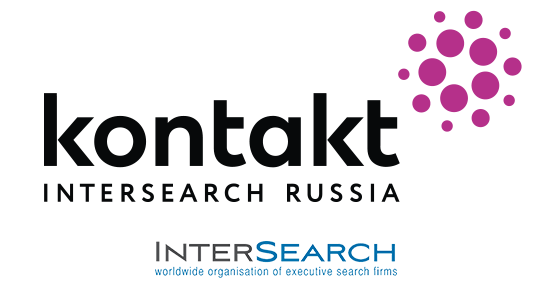 Kontakt is the exclusive representative of the InterSearch global network in Russia. For 30 years, InterSearch has been among the leading international organizations in executive search and has more than 90 offices in 53 countries. Over the past years, Kontakt has been part of InterSearch's top 3 operations-partners. Thanks to partnerships with leading international headhunting companies, InterSearch is able to search for candidates almost anywhere in the world. You can find out more information about InterSearch on the official Web site.